Nick and his wife Beth have lived in New Haven since 2005, and are excited to be a part of what God is doing in and through Trinity. Originally from Pennsylvania, Nick received his B.A. from Messiah College (2003) and his M.Div. from Yale Divinity School (2008). In his spare time, you'll probably find Nick enjoying New Haven playgrounds with his family, pillaging used bookstores, and drinking (probably too much) coffee. He and Beth have been married since 2004 and have three children, Jack, Claire, and Owen. 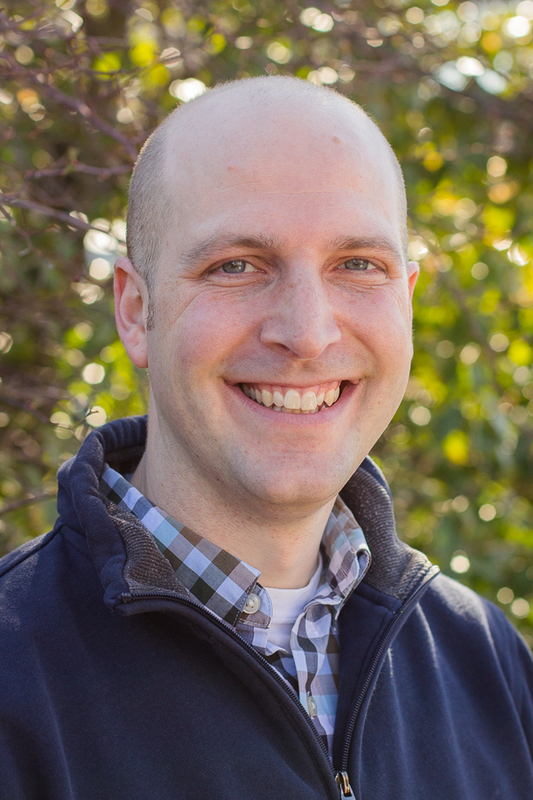 In addition to preaching and teaching, Nick's pastoral responsibilities include overseeing corporate worship services, youth ministry, and our internship program.